Nick grew up with a passion for playing sports and competition. His passions lead him naturally in to training. He received his degree in Exercise Science: Allied Health Track from Salisbury University in 2014. Nick’s education and athletic background gives him the ability to evaluate and create specific programs to meet each athlete’s goals. From a lifelong athlete to a current coach, Nick now enjoys sharing his knowledge with athletes on and off the field. 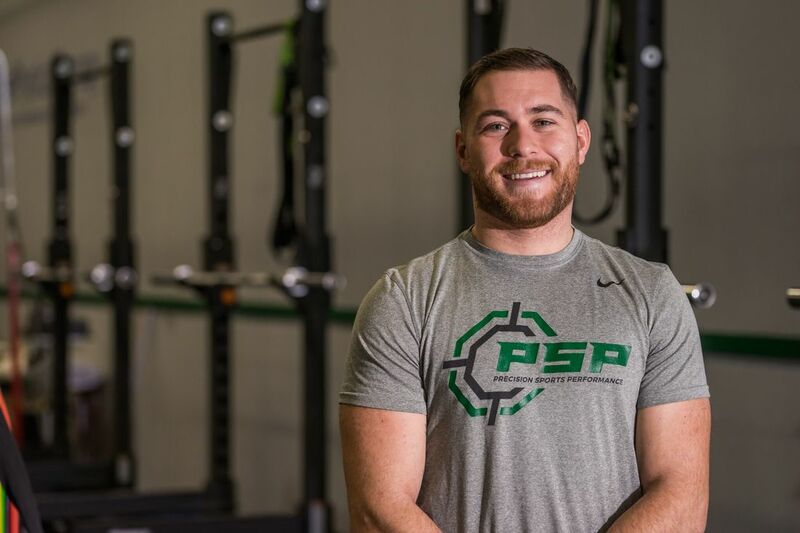 Aside from being full-time strength coach at PSP, Nick has been an Assistant Coach for the Montville HIgh School’s Baseball program the past two seasons. Nick strives to provide each athlete with a full regimen of strength, speed, mobility, and injury prevention due to his belief that the best athletes are made in the off-season. While at Salisbury, Nick was a member of Salisbury’s Exercise Science Club and Laboratory for Human Performance. His time with these programs gave him the opportunity to test subjects through various training regimens, recording extensive data about each aspect of the trials. In his senior year, Nick received his Certified Strength and Conditioning Specialist (CSCS) from the National Strength and Conditioning Association. While at SU and shortly after, Nick worked in part-time and full-time positions within Physical Therapy & Rehabilitation settings including: in-patient, out-patient, and aquatherapy.